NO pretend planets by the sun here ! !� Sorry move on. 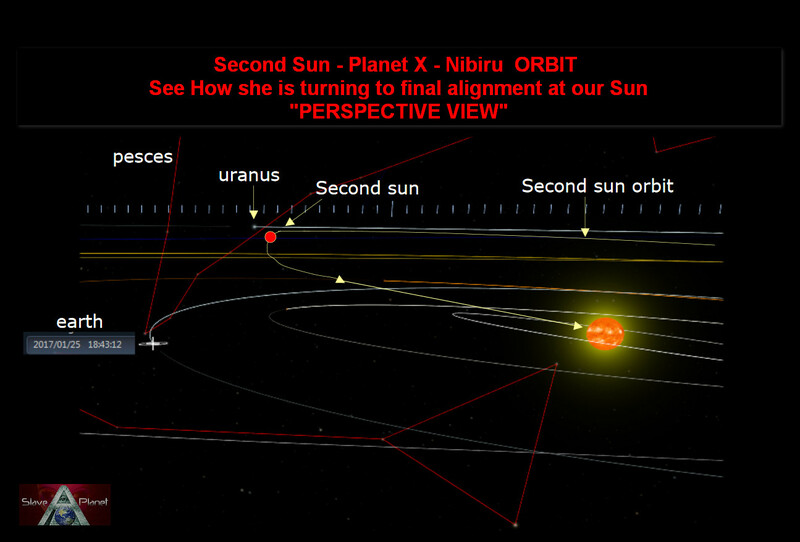 Not Fully explained in the video is the URANUS Orbit obvious deviation, we have always only looked and been able to use its position from a looking direct perspective. in its left or right alignment, and up down. Now Roberto being what we always have advised simply the Human Computer, bordering on Genius. The obvious is shown its deviation is inwards to the sun and Earths viewpoint. Hence why and the logical reason its so much bigger than it should be, when photographed. As the video explains, HOW can a simple earth digital camera get such good pictures of it ?� Simple , it is closer, as Roberto demonstrates using other known sized stars. 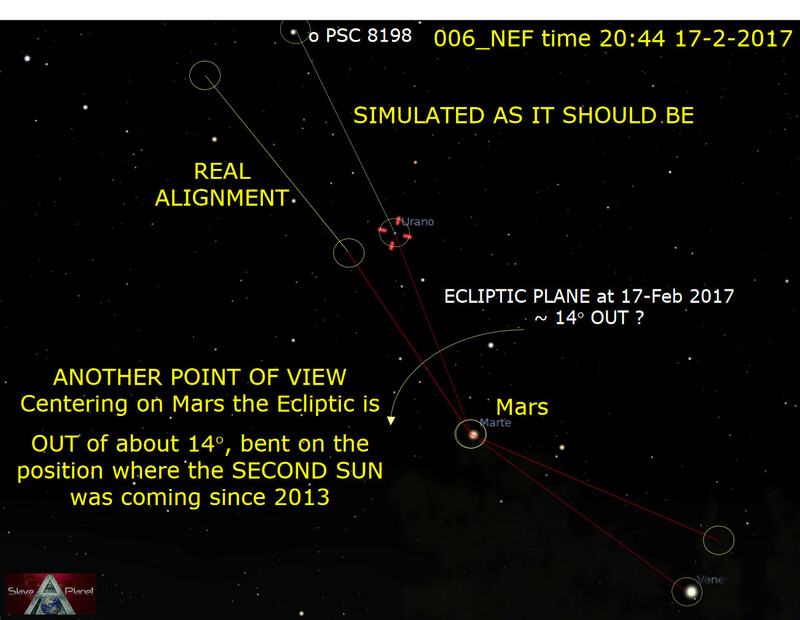 NASA-Caltech "way after us" stated the ecliptic shift, was some 6 degrees ! !� They will see this and amend it do not worry !! The actual shift is now maybe 14 degrees, Roberto already had given� 8.5 given him in crop circle data . yes indeed, check our old videos , articles on websites, as its all been covered way back in 2016. A FEW INTERESTING POINTS .� Remember the last video? 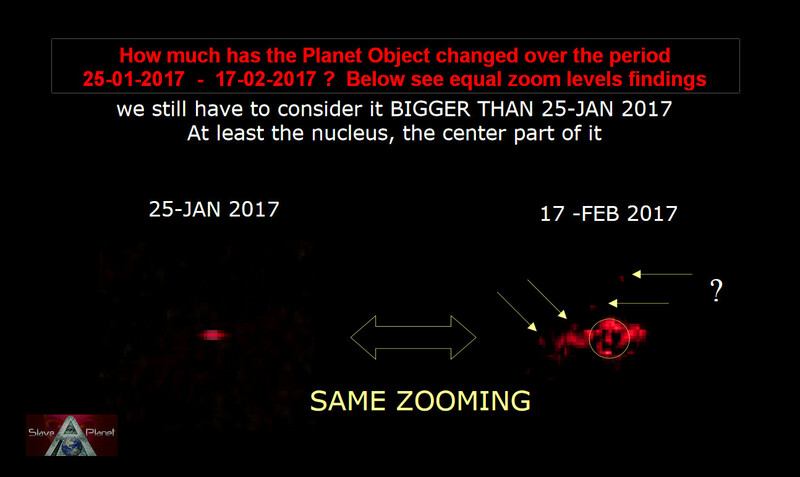 Roberto was standing by the last sighting as to its size? and that is why he dismissed it. Well looks like he was right to do so. 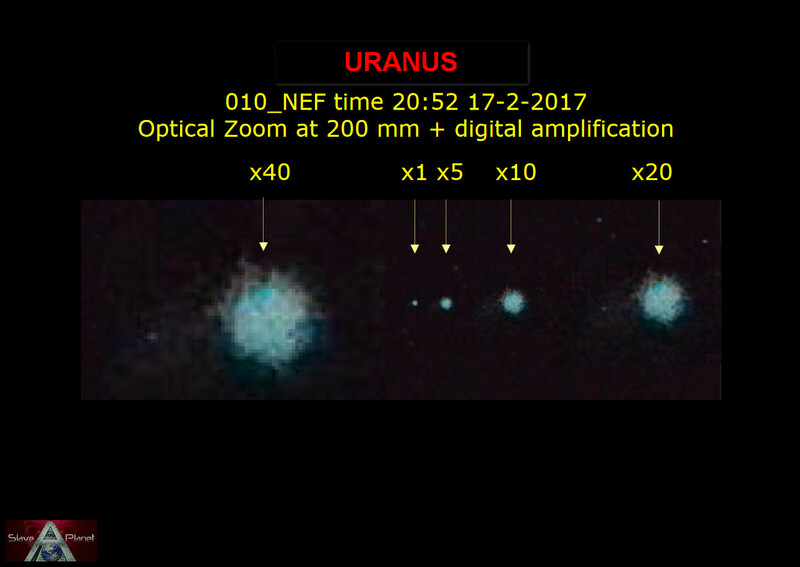 ALSO;� is this why our astronomer suddenly got the cold shoulder and NOT given access to the BIG Remote Telescope ?� They now know Uranus is in Problems?� The dots connect day by day.. stay tuned..